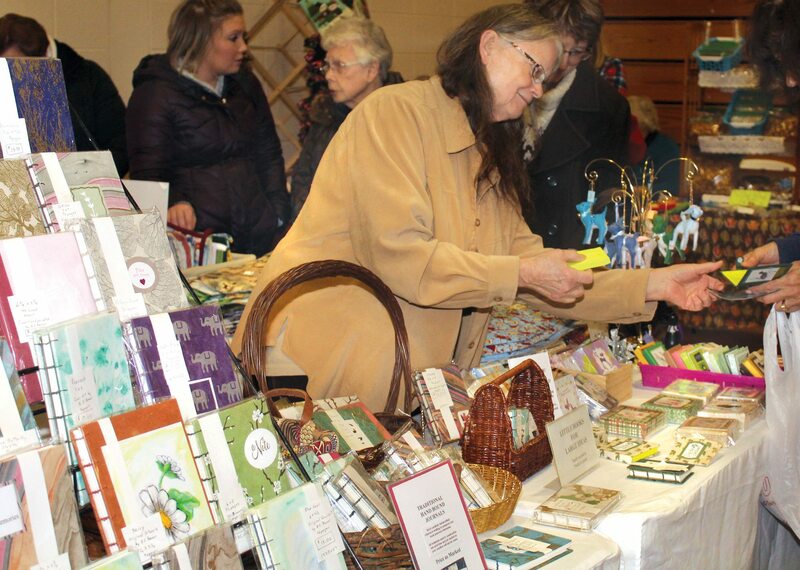 IRON MOUNTAIN — Another sign that spring has arrived — the Daily News Spring Craft Show. The seventh annual show is set for 9 a.m. to 4 p.m. Saturday, this year at Kingsford Middle School, 445 Hamilton Ave. in Kingsford. While this is a new site for the spring event, the Daily News’ Holiday Craft Show has been at the school the past few years, said Jennifer Flynn, circulation manager. “Last year’s show was very well attended and this year, with a new location, I except the crowd to be bigger, plus we have added many new vendors this year,” Flynn said. 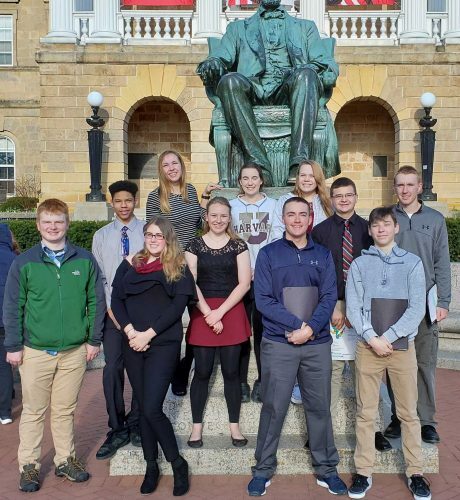 The show will feature 65 booths with vendors, crafters and businesses, home-based and otherwise, from throughout the Upper Peninsula and northern Wisconsin, Flynn said. “This is a great opportunity for crafters, vendors, and home business owners to show off their products and get into the ‘spring is coming,'” mode, she said. More than 50 vendors will be on hand, with: Girl Scout cookies, hand-crafted jewelry, syrup, jams, honey, homemade soaps, wax melts, purses, wallets, potholders, wood crafts, dog bandannas, pet pads, candles, lip balm, beauty products, sports collectibles and apparel, gardening supplies, wind chimes, handcrafted stained and fused art glass, metal signs, Young Living essential oils, diffuser lockets, memory lockets, Tastefully Simple items, LuLa Roe clothing, hand-sewn items, knitted and crocheted items, doll clothes, and alpaca wool and yarn, plus many more items. This is a slightly smaller version of the Holiday Craft Show, which this year will be Nov. 3. Those attending the show also can put their name in a future drawing in July for a Harley-Davidson motorcycle, which will be on display, to benefit the Bay Cliff Health Camp in Big Bay. Admission is free. The Kingsford Music Booster Club will run concessions this year. The spring craft show raises money for the Newspapers In Education, a non-profit program supported solely through fundraising events, local business sponsors and generous subscribers. Newspapers In Education provides teachers and educators at area schools with the newspapers and other resources. For more information on the craft shows or NIE program, contact Flynn at 906-774-2772, ext. 18.